Students from Yew Chung International School of Beijing share tips they learned from a workshop with education experts on mastering revision. Organisation and time management is sometimes the last thing you think about. But actually it should the first. You should try to keep a timetable for the whole school year – noting assignment due dates, opportunities to catch up and revise, teacher availability and exam dates.This is especially important when you receive your exam timetable. Make a checklist of everything you need to do to prepare. Then create a revision timetable based on the order of your exams and how much time you need to prepare for each one. 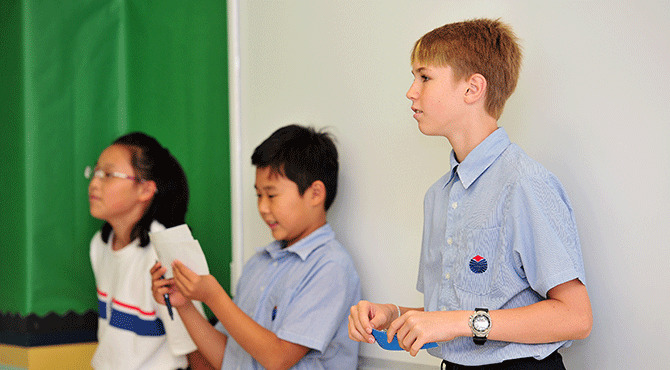 This will help you stay cool as exams approach.Learn more about the Yew Chung International School of Beijing here.